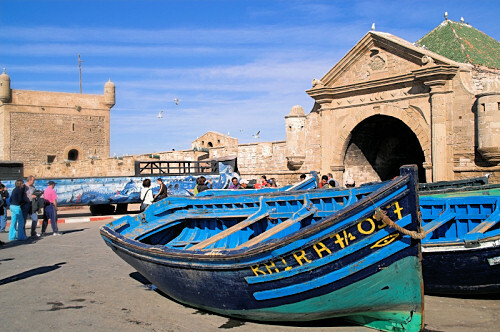 Essaouira is located North of Agadir, on the Moroccan Atlantic coast. It is a very picturesque (albeit touristy) town. 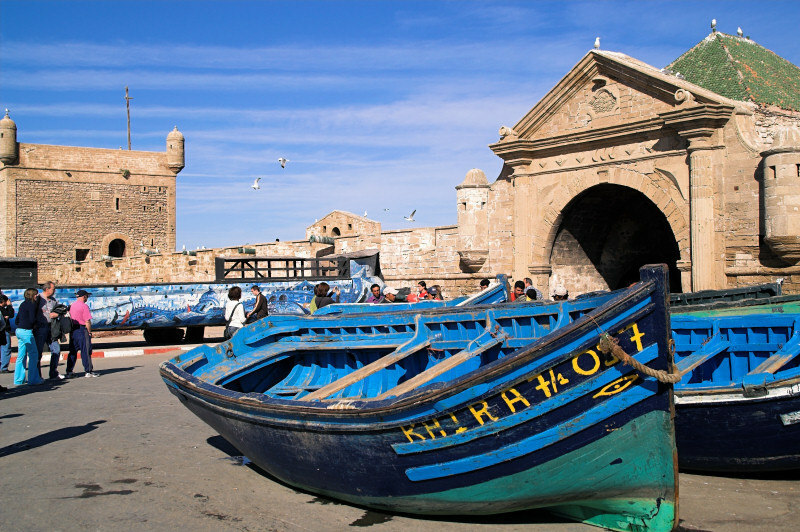 The UNESCO lists its Medina as a world heritage site.